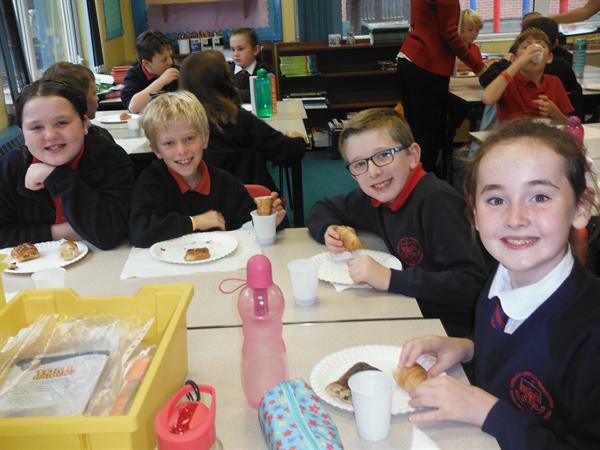 The children enjoyed lots of activities and food during the day celebrating the culture and languages of Europe. For example,Year 5 enjoyed the Scottish version of The Gruffalo !! Many thanks to everyone who supported us. 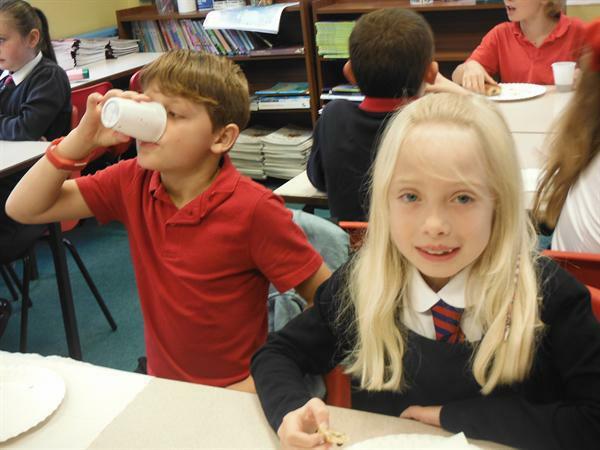 A special mention goes to Elena, who worked with 4 classes, Julie in the kitchen, who provided a taste of Italy and Spain, and the very kind parents and teachers who provided the yummy food - what a great way to learn about other countries, languages and culture! 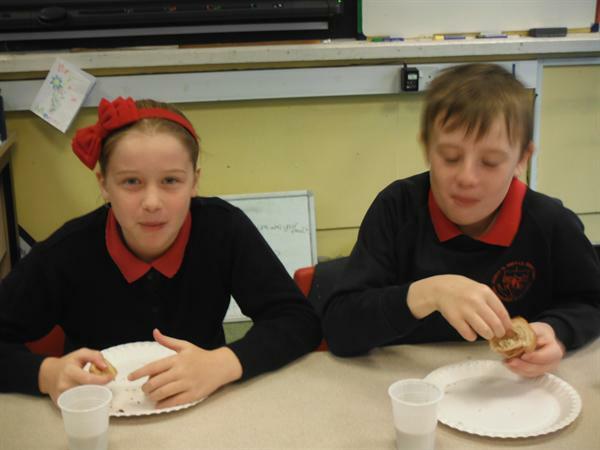 Please see class pages for more photos.